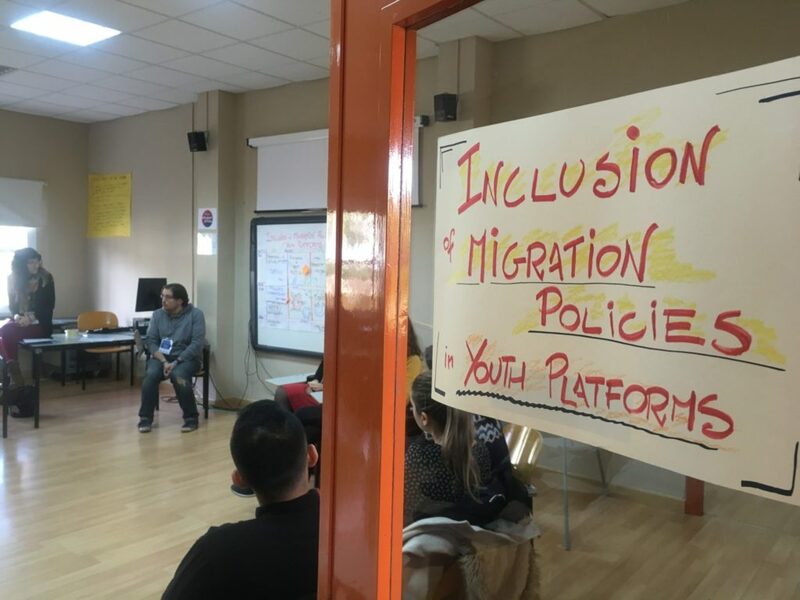 HAWP Project, represented by one of its staff members, took part in The Inclusion of migration policies in Youth Platforms training course. 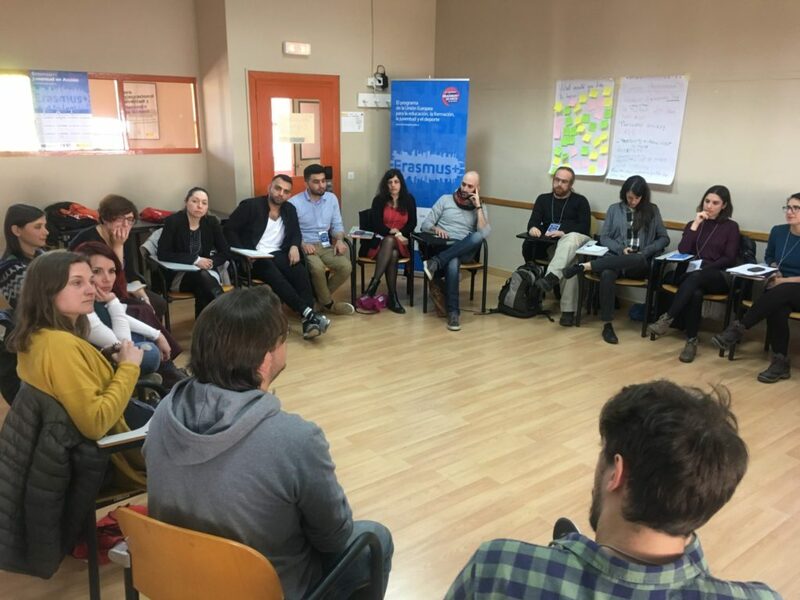 This training course was one of the transnational cooperation activities organised annually by national agencies across Europe in order to share best practices and promote the Erasmus+ programme. The seminar took place in Mollina, Spain and welcomed more than 20 participants from more than 6 European countries. The participants, experienced professionals in their fields discussed the current situation of young refugees and migrants in Europe. Furthermore, they gained knowledge on KA3, one of the funding streams of the Erasmus+ programme. On top of that, they also produced their own project proposals. The event lasted for 4 days, including 2 days of travelling. 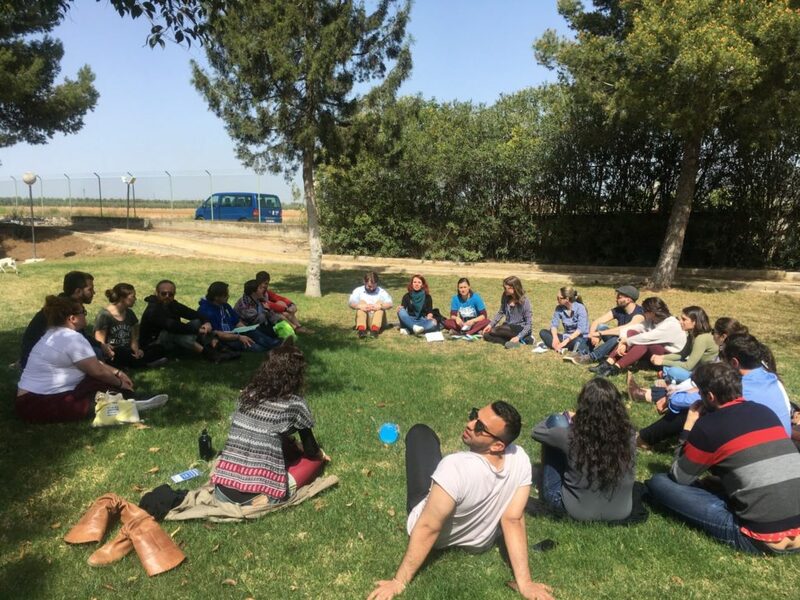 The seminar combined open discussions with debates and presentations and gave the participants the chance to work both as part of a group and by themselves. All the activities carried out have been using the principle of non-formal education. The seminar offered the participants the possibility to network and set up new partnerships. It further fostered a discussion space where the participants prepared project proposals for the upcoming deadline of the Erasmus+ programme. HAWP Project benefited greatly from this international gathering. The seminar made possible establishing partnerships with new organisations across Europe. TCAs are magnificent opportunities for organisations working with the Erasmus+ programme that look to expand their network of partners while gaining knowledge on a certain topic.